Seiko IC BMS for battery over charge, over discharge, short circuit protection. 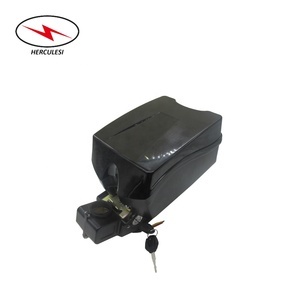 We are a professional e-bike battery manufacture more than 6 years experience. We are trying best to provide you high quality products as well as the sincere services. We are such smart batteries that we will go all out to meet your requirements. That means we will repair the battery or change a new battery for you if there are some problems within 13 months. We are always online, you can chat with us for any information about batteries in any time. 4. after sending, we will track the products for you once every two days, until you get the products. If you have any questions about the problem, contact with us, we will offer the solve way for you. 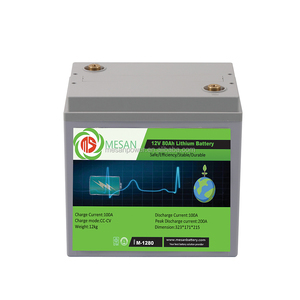 Packing & Delivery Our Company TLH Battery (Shenzhen Tianlihe Technology Co.
Seiko IC and AO MOS are provided to ensure excellent charge and discharge performance. 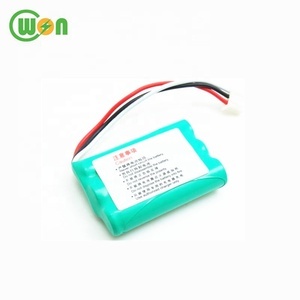 &bull; More than 12 years experience in producing battery products for various application. &bull; Value quality and long-term cooperation to reach win-win relationship. We are ISO certified factory! Medical batteries 8 years experience . We can make any customized battery for original medical devices ! With years of export experience along with excellent quality, advanced services and competitive prices, Shenshi Battery has won numerous customers' trust and support. 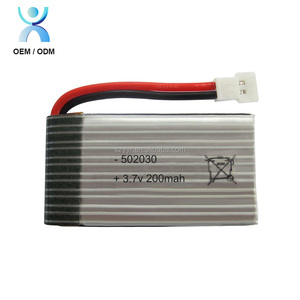 With years of export experience along with excellent quality, advanced services and competitive prices, Shenshi Battery has won numerous customers' trust and support. Q5: What Certificates do you have9 Our batteries have been tested by CE and RoHS Standards which is complied with the European Directive. Do not discard the battery in fire or a heater. Do not use or leave the battery near a heat source such as fire or heater. Do not directly solder the battery and pierce the battery with a nail or other sharp objects. We can sell just few pcs for you the confirm the specifications of our products. Before handling the battery, check the voltage of each battery is necessary. 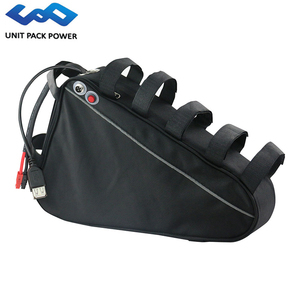 Q3.Can we put different LiFePO4 battery pack in parallel or series by ourself9 Yes. Products are exported to Southeast Asia, the Americas, Europe, the Middle East, Africa and other overseas markets. etc OEM service offered, we can design the packing box and LOGO mark as your request. If you understand on the Alibaba, you can know that our prices is lower than other peers. 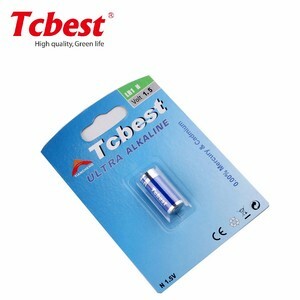 Alibaba.com offers 87,895 batterie 31 products. About 1% of these are rechargeable batteries, 1% are storage batteries, and 1% are battery packs. 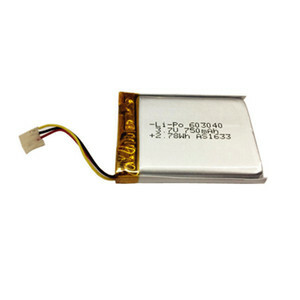 A wide variety of batterie 31 options are available to you, such as li-ion, li-polymer, and ni-mh. You can also choose from 12v, 3v, and 1.2v. As well as from free samples, paid samples. There are 87,895 batterie 31 suppliers, mainly located in Asia. 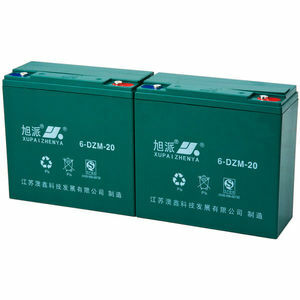 The top supplying country is China (Mainland), which supply 100% of batterie 31 respectively. 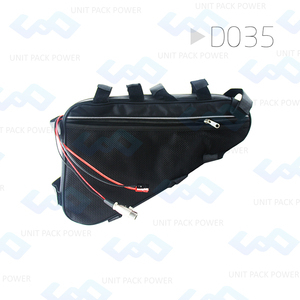 Batterie 31 products are most popular in North America, Western Europe, and Eastern Europe. You can ensure product safety by selecting from certified suppliers, including 15,130 with ISO9001, 4,423 with Other, and 1,093 with ISO14001 certification.